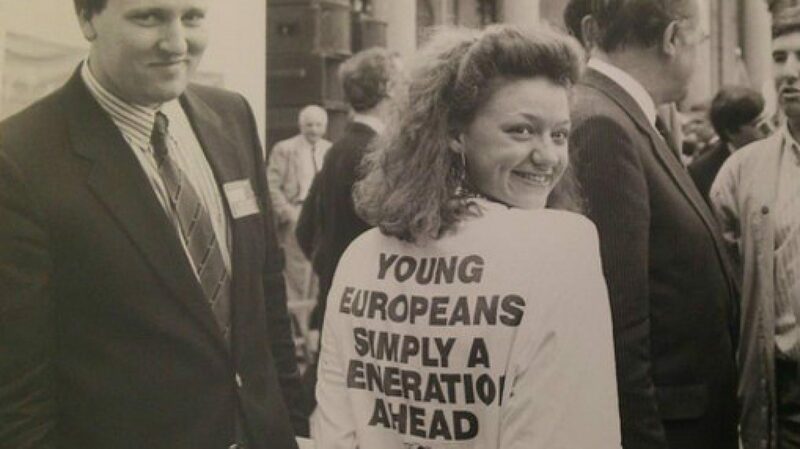 We are the future of Europe, and so we must make our voices heard! 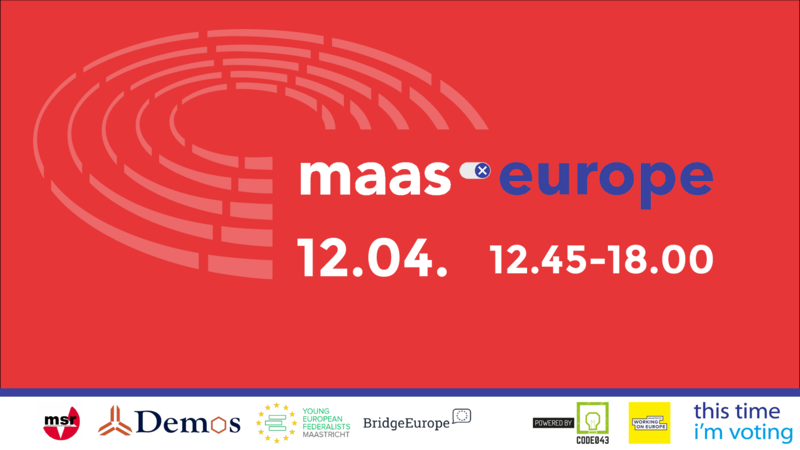 The Maastricht Student Council, DEMOS, BridgeEurope Maastricht, and the Young European Federalists Maastricht have prepared an interactive afternoon with debate and workshops to inform you about the upcoming European elections, and engage in discussion with Candidates for the European Parliament Elections on 23 – 26 May 2019 and fellow students about what we, the new generation of Europeans, want our future to be like. We’ll start with a debate where we’ll get the MEP hopefuls to sit right next to you: Candidates for the European Parliament elections from different parties and different countries are invited for an intense hour of debate on topics such as education, climate change, and digital transition. Of course, you’ll also have the opportunity to ask your most burning questions about European politics in a Q&A session! After the debate, two interactive workshops are offered: “Let’s speak about it! Representation in the European Parliament” by BridgeEurope Maastricht and “We can do politics! (without being politicians): Civic participation in the EU beyond EP elections”, organised by the Young European Federalists Maastricht. Here you will have the chance to learn, discuss, and formulate questions with your peers on what they think about the future of Europe and the EU. Who will you vote for and why? What are the implications of Brexit? What topics deserve more attention according to you? We also encourage you to formulate questions throughout the day that you would like to see answered by Europe’s Spitzenkandidaten – and with some luck, Europe’s next leaders will answer them during the Maastricht Debate on 29th April! For more information and registration please visit our MaasXEurope website or the Facebook event. ⟵Your guide to the Waterschapsverkiezingen in Limburg 2019!